NBC has announced that perennial summer favorite America’s Got Talent is venturing into winter territory with its first ever America’s Got Talent: The Champions edition set to air in January 2019. The show will feature favorite acts from past seasons of AGT as well as talents from international editions of the Got Talent franchise, which airs worldwide in 184 countries. 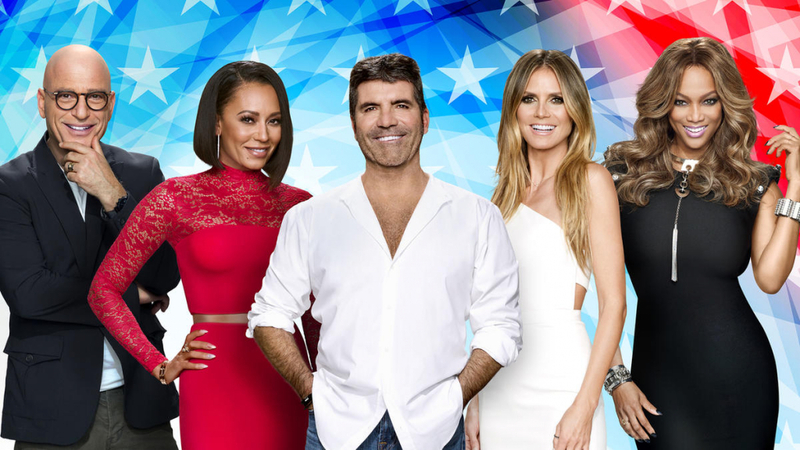 America’s Got Talent: The Champions will follow AGT’s Season 13, which premieres on May 29 and seeks to be the summer’s top-rated show as it was in 2017 with 16 million viewers overall.